See also commentary by Alan Carlin, former economist and science analyst at EPA here. 1. Just Released, Even More Definitive research findings make it even more certain that CO2 is not a pollutant but rather a beneficial gas that should not be regulated. Carbon dioxide has continued to lift the world from poverty in expanding forests, crop yields as it out-gasses from slightly warmer oceans. Man is responsible for just under 5% of increasing atmospheric CO2. 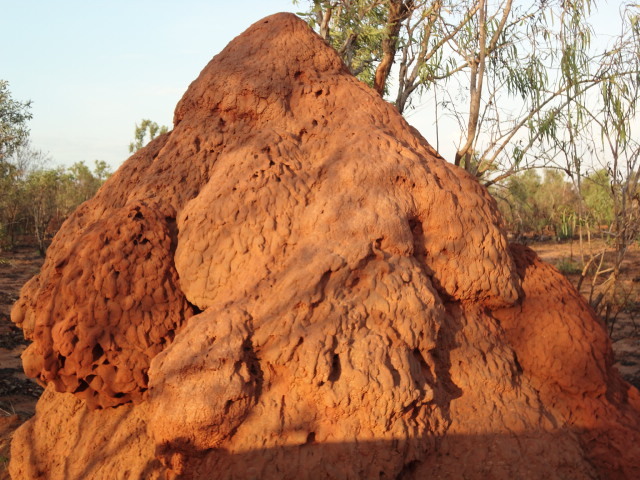 Even termites exhale more CO2 than mankind. This entry was posted in Climate, energy, Environment, science, weather and tagged Alan Carlin, carbon emissions., climate, climate science, dr mark imisides, energy, environment, epa, greenhouse gas emissions, Icecap, john o'sullivan, politics, science, weather. Bookmark the permalink.